Sub70 is back! 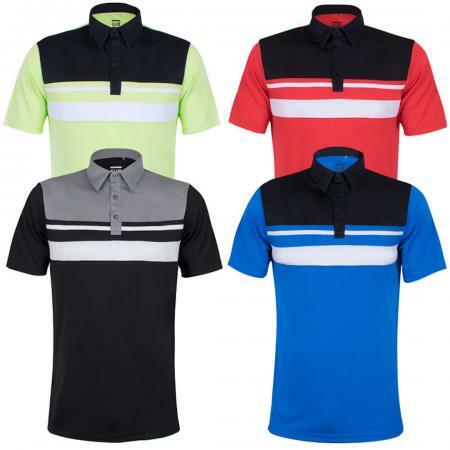 The iconic clothing brand that many of you will remember is re-launching with a new exciting range of tour designed polo shirts, and a very strong promotional offer. We've been looking back over 2017 at the best-read stories in all the categories we cover. And when it came to fashion, it was this feature on the 10 best polos of 2017 that grabbed your attention. 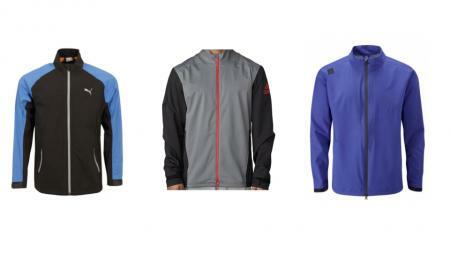 Here are 10 of the best polos available at TrendyGolf.com that get the GolfPunk Seal Of Approval. 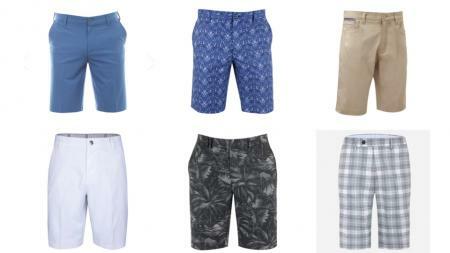 NB: These are in no particular order. If they were, obviously Gabicci would be number 1. But let's keep the politics out of it shall we? After all the stuff and nonsense coming out of the LPGA about restricting women's dress code at their events, this new development may well push them right over the edge. 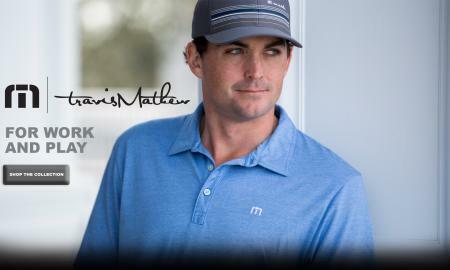 Callaway Golf Company have announced that it will buy TravisMathew for $125.5 million in an all–cash transaction. BREAKING: Footjoy today announces the introduction of the Tour-inspired D.N.A. 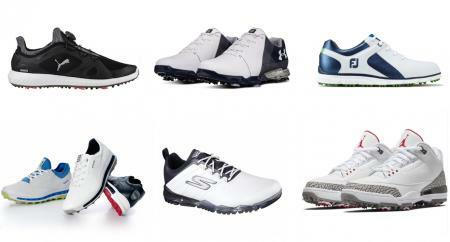 Helix golf shoe, promising even more stability with improved flexibility in an athletic shoe mode. 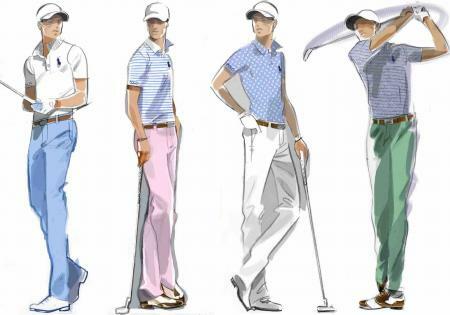 Bunker Mentality is bringing its Spring and Summer 2018 collection to the US market for the first time after more than ten years of success across Europe and Japan. 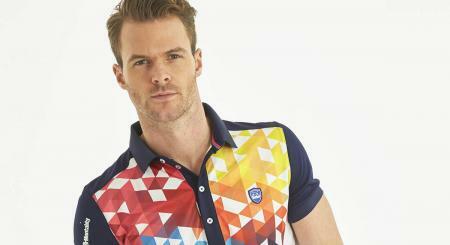 Galvin Green has introduced a new summer collection of 38 golf shirts that is designed to take garment breathability and comfort out on the course to another level. 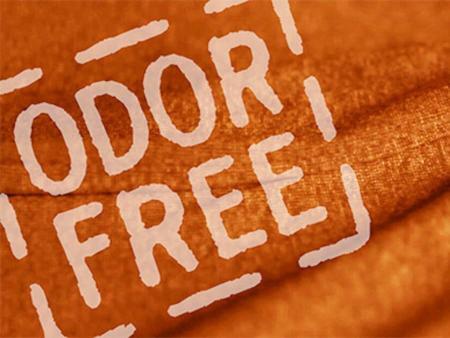 Bunker Mentality is the first golf company to partner with Polygiene the best performing most environmentally friendly permanent odour control solution available today. 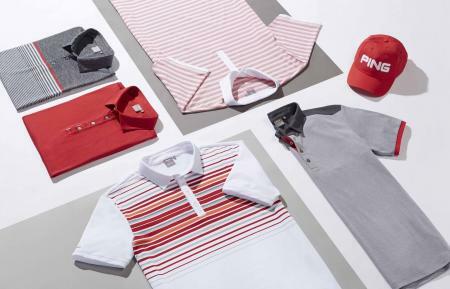 These days, the polo shirts on offer from golf brands are put through the kind of technological rigmarole previously reserved for NASA. 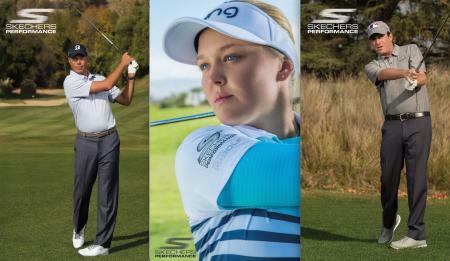 Another new golf season and another brand new collection of our friends at Bunker Mentality. 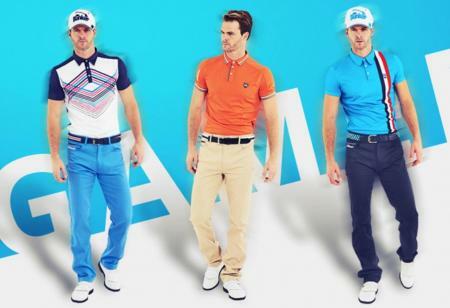 Their ‘Golf Lifestyle Game Day’ collection is all about technical performance backed up with design lead style. 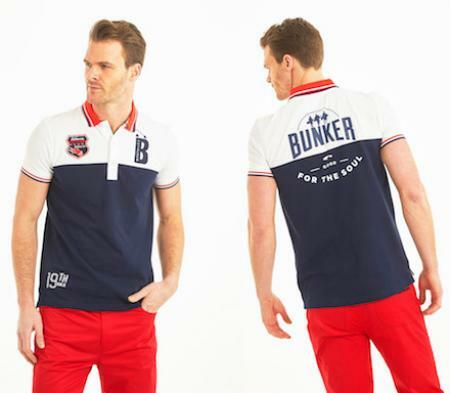 Bunker Mentality have headlined their new SS2016 season collection with two new styles, which they believe, shows their leadership of golf fashion. 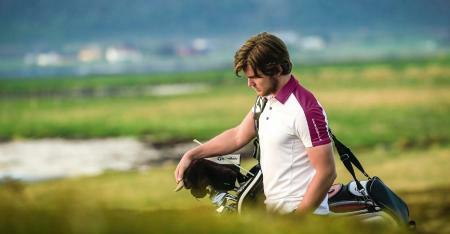 To see what's in the new polo range read on.